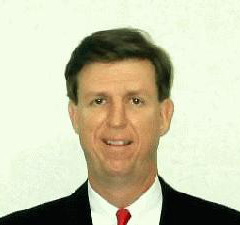 John "Lew" Morin is a CPA with B.A. degrees in Business Management and Accounting from the College of St. Thomas. He started with the firm in October, 1976, joined as a partner in 1982 served as managing partner from 1996 till May of 2010. Effective December 31, 2013 John retired from the full time practice of tax and accounting and sold his interest in the firm. He will continue providing retirement and investment allocation planning for the firm on a part time basis. The firm has developed referral fee arrangements with brokerage firms to assist with the implementation of these planning strategies.